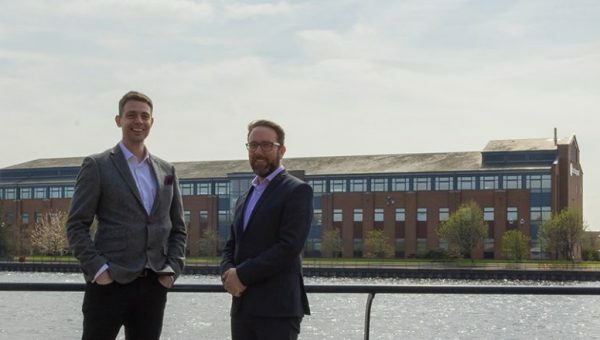 Sapere Software, based in Stockton, has been awarded a three-tender contract with Teesside University, following a successful partnership in 2018. 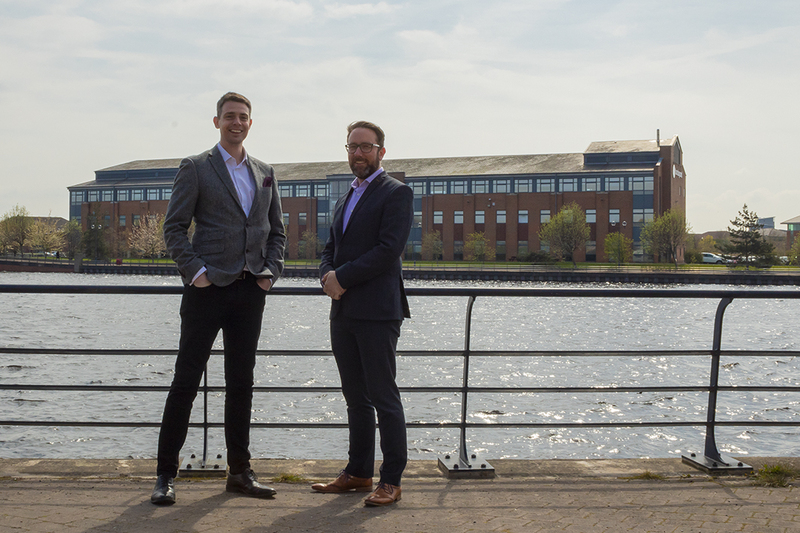 The North East-based software and business solutions company has enjoyed a period of growth which resulted in recruiting two additional software engineers to service the growing client base. 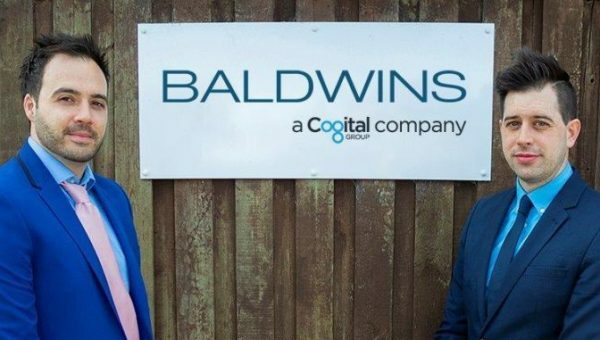 The company had previously worked with the University as a delivery partner to provide technical audits and reports on digitalisation to businesses in a variety of industries, from pharmaceutical companies to charitable organisations. 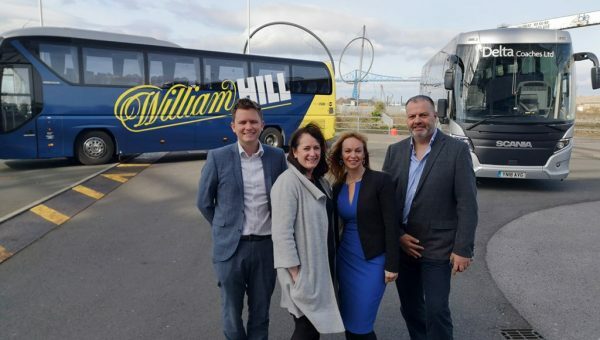 The work is being carried out through DigitalCity, a Teesside University initiative in partnership with the Tees Valley Combined Authority, which works with digital and non-digital businesses to stimulate digital innovation and investment. 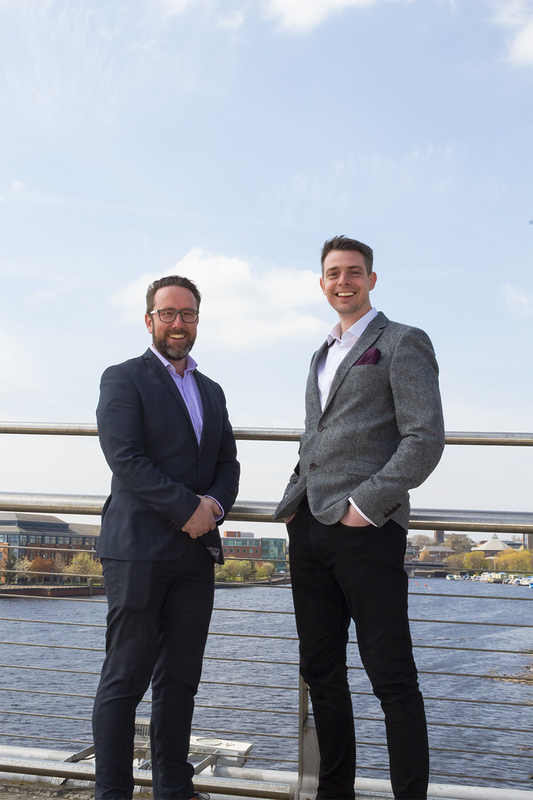 Sapere creates world class business solutions by providing consultancy and developing bespoke web and mobile software for businesses across the UK and beyond. For more information on Sapere, visit their website.